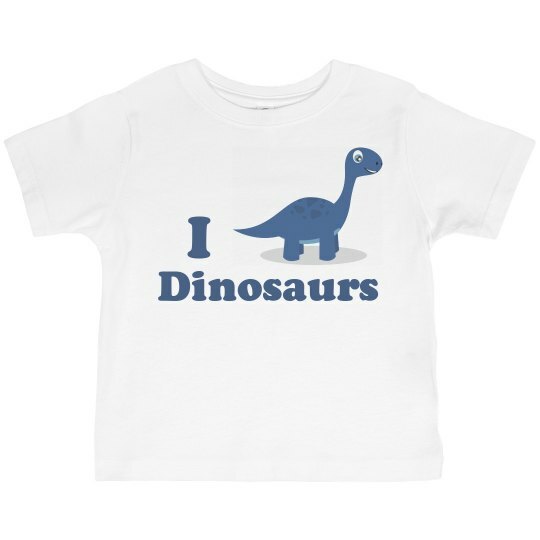 Awwww, it's such a cute dino for a toddler tee. Just adorable. Your little toddler loves dinosaurs so much. 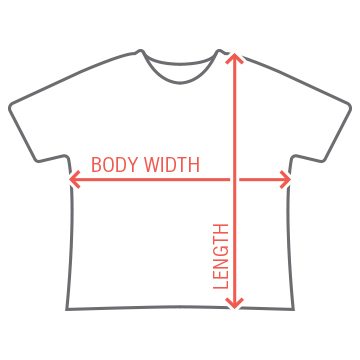 This is the perfect t-shirt for them. Your friends and family will love it too!